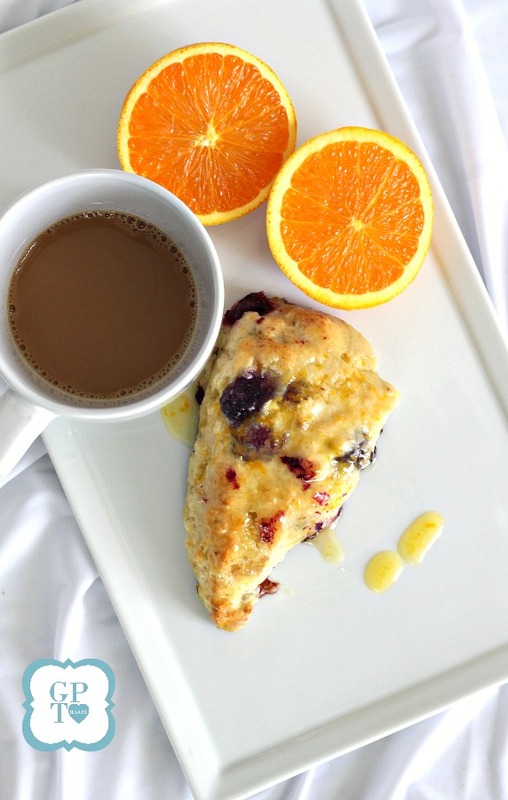 I have made these scones many times usually with a lemon glaze but if my fruit bin has only oranges, that is what I go with. No extra trip to the grocery store because the orange is wonderful too just a little less tangy. You may even prefer the orange over the lemon for a change. We are pretty lucky to live near the “Blueberry Capital of the World.” Hammonton is a town in Atlantic County, New Jersey. It is located directly between Philadelphia and the resort town of Atlantic City. 80 percent of New Jersey’s blueberries come from Atlantic County’s 56 farms, which are all located in or directly around Hammonton. From the time our girls were little tykes, we rode a tractor into the fields to fill to the brim, the buckets with ropes around our necks, with juicy blueberries. The ones we didn’t eat right away went into the freezer to use throughout the year. And to make treats like this. 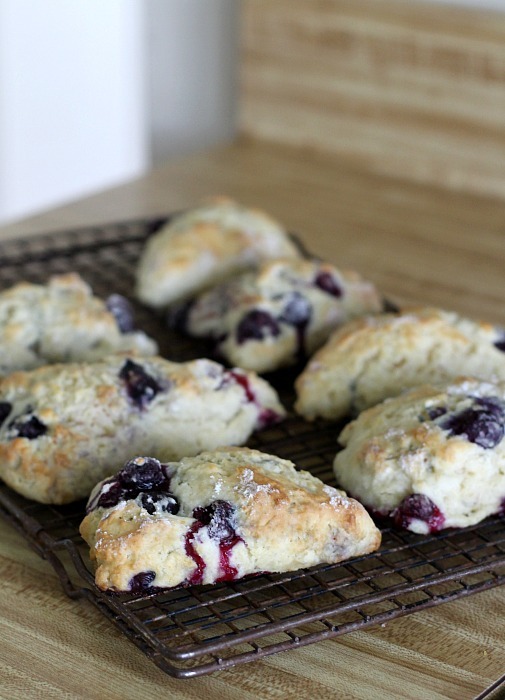 Don’t be intimidated because scones aren’t hard to make. They do not require a mixer. In fact, the less you stir and handle the mixture the more tender the final product. Use cold butter and a light hand and they will turn out just right. The scone itself has very little sugar. Here they are just out of the oven with the juicy blueberries beginning to bubble through. 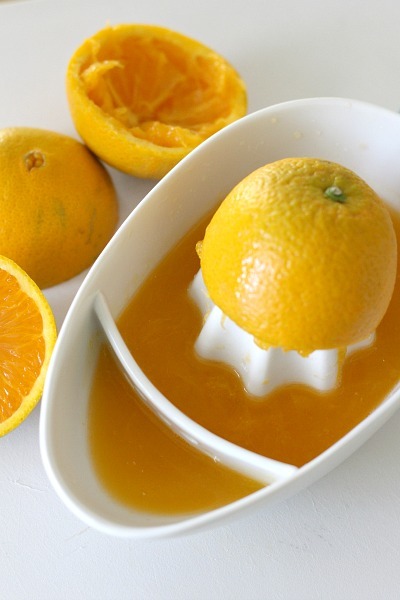 What takes them over-the-top good is the sweet glaze from fresh oranges (or lemons). 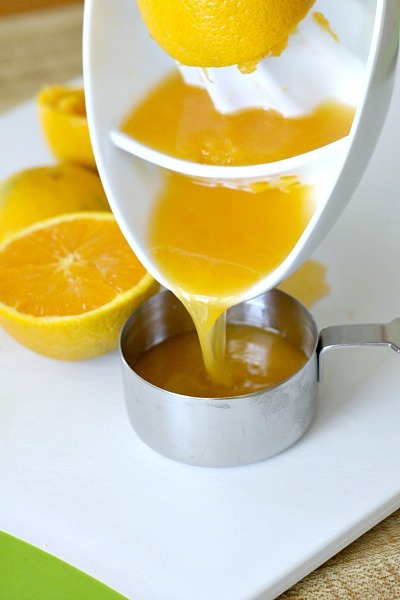 Zest the oranges and then squeeze the juice. 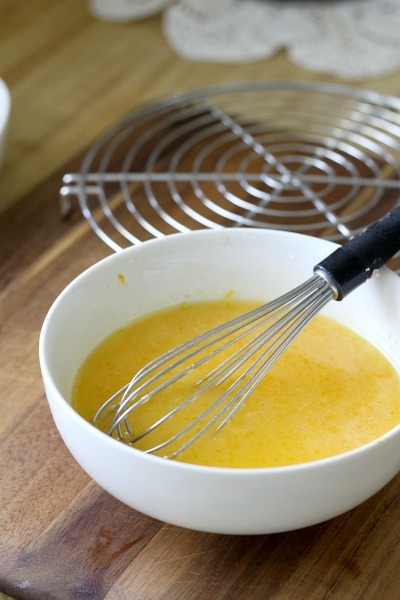 The juice and zest is mixed with a little butter and confectioners’ sugar. I like to brush on the glaze several times and allow it to seep through all the nooks and crannies. The recipe makes eight scones and should you have leftovers, place between waxed paper, into an air-tight freezer bag or container and freeze. They take little time to thaw and are fresh-made whenever you are in the mood. I have pressed the dough into a rectangle as described above and I have also pressed it into a circle disk and cut into triangles. Both ways work equally well. You will have to dip the cutting knife into flour each time to get a clean cut as the dough is sticky. I have substituted whole milk for the heavy cream to lighten the calories. I think the scones turn out very well doing this. 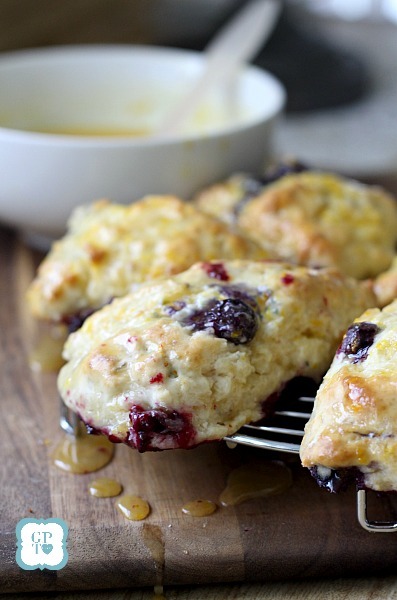 The scones will be richer if you use the heavy cream. The recipe makes a lot of glaze. 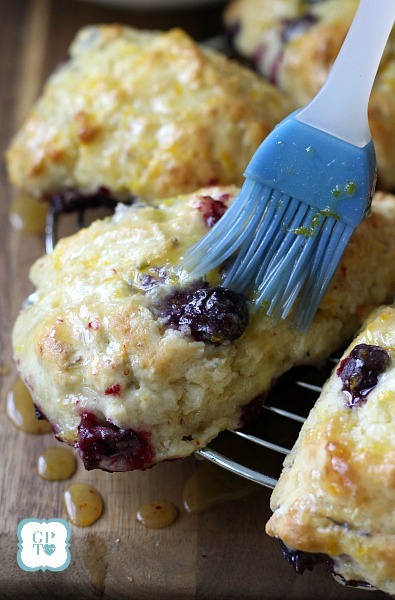 You could easily make just half to glaze each scone but if you like more, brush on the glaze several times to really coat each one. Absolutely delicious!! Very easy to make! I went with the orange glaze and my family loved it! I made a double batch hoping they would be good so I could freeze them. Perfect for a busy weekend! Thank you! 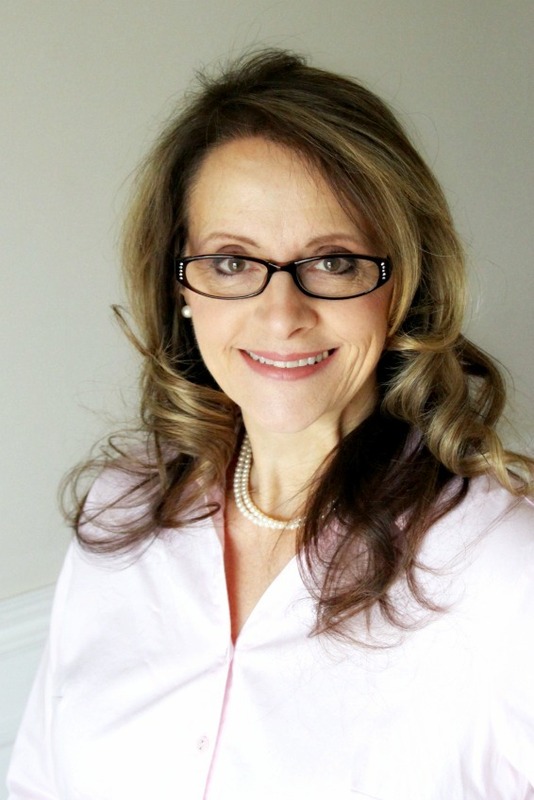 Thank you for taking the time to stop by and leave your comment! No egg in this? My dough was a crumbly mess. I just dumped it in a round pan and hoped for the best. I was making this for Father’s Day and really disappointed it turned out a disaster. I am so very sorry the scones didn’t turn out for you. So disappointing as you planned these for a special occasion. I am truly sorry. I can’t imagine why you ran into a problem. I have made them so many times through the years. There are no eggs used in these scones. 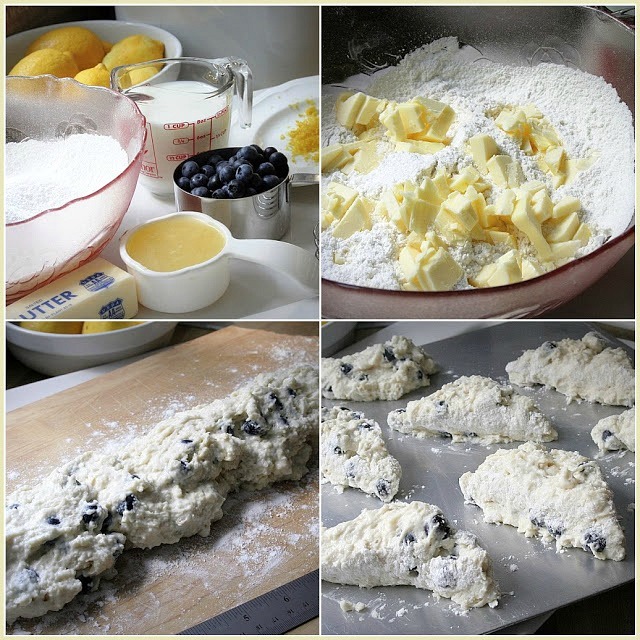 I double checked the recipe (https://www.foodnetwork.com/recipes/tyler-florence/blueberry-scones-with-lemon-glaze-recipe-1914780) to be sure there wasn’t a typo. I hope you will have a brighter day as you celebrate Father’s Day today. Well, I shouldn’t have written the review before they were done baking! Though the dough was a crumbly mess and I was frustrated and just threw it in a pan, they actually turned out delicious! My husband gave them an A+! Sorry for my premature comment! Those look absolutely delicious, Lorraine. 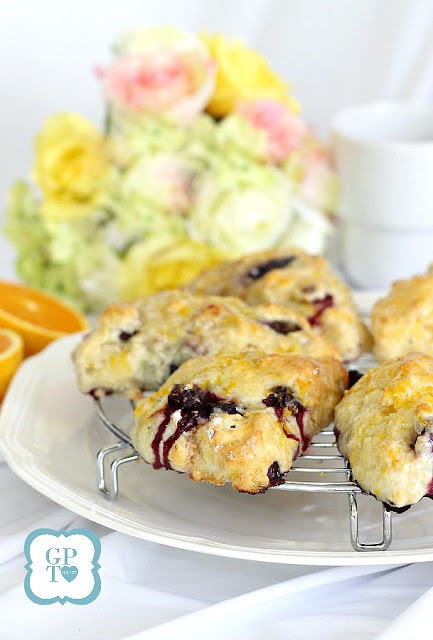 I just made some cranberry/walnut scones and used some orange zest in them and finished with an orange glaze. They were so good. 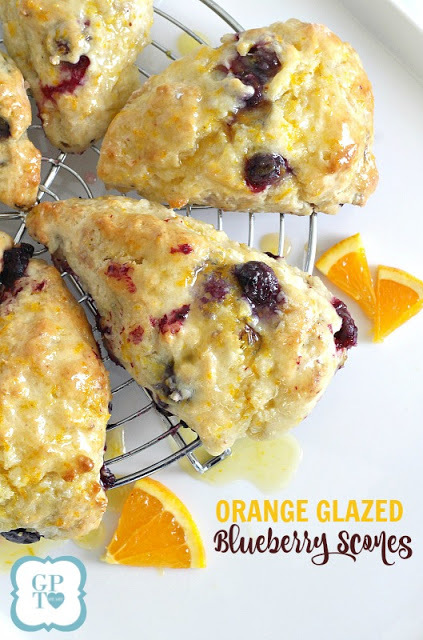 I do like the lemon glaze on blueberries but I bet the orange glaze was good, too. I had no idea that there were blueberry farms like that in your area. How great is that! We get ours from the UP of Michigan. They are some of the best blueberries I have ever had.